Then one day, a squirrel gets vacuumed up by Flora’s neighbors ultra-spiffy vacuum, and (after they determine that it’s not dead) gains superpowers. Well, he can communicate with Flora, type out poetry, and fly. Flora is convinced that means the squirrel — which she named Ulysses after the vacuum — is meant to save the world. I wanted to love Kate DiCamillo’s latest with my whole heart. I didn’t. 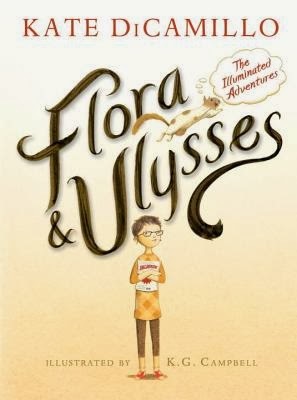 I liked it well enough; Flora is clever, and Ulysses is cute. But, I never felt like I connected with the characters. I felt that while it was clever and sweet, it lacked heart and depth. 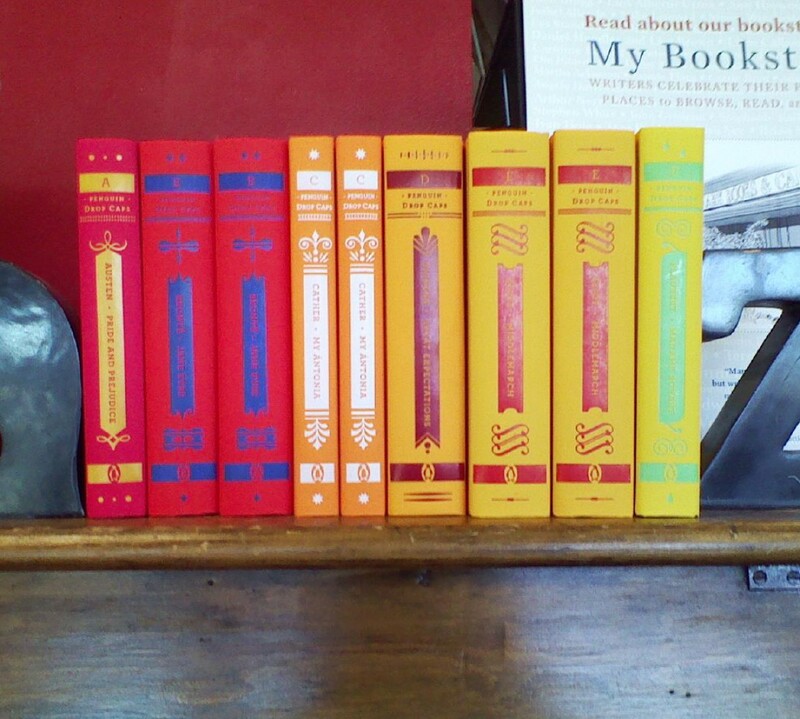 (Yeah, I know: it’s for younger readers. That doesn’t mean it can’t have depth.) I did like the illustrations, quite a bit, and I liked what DiCamillo was trying to get across here. So, chalk it up to me and my slight reading slump. It may be a lot better than what I ended up thinking it was.